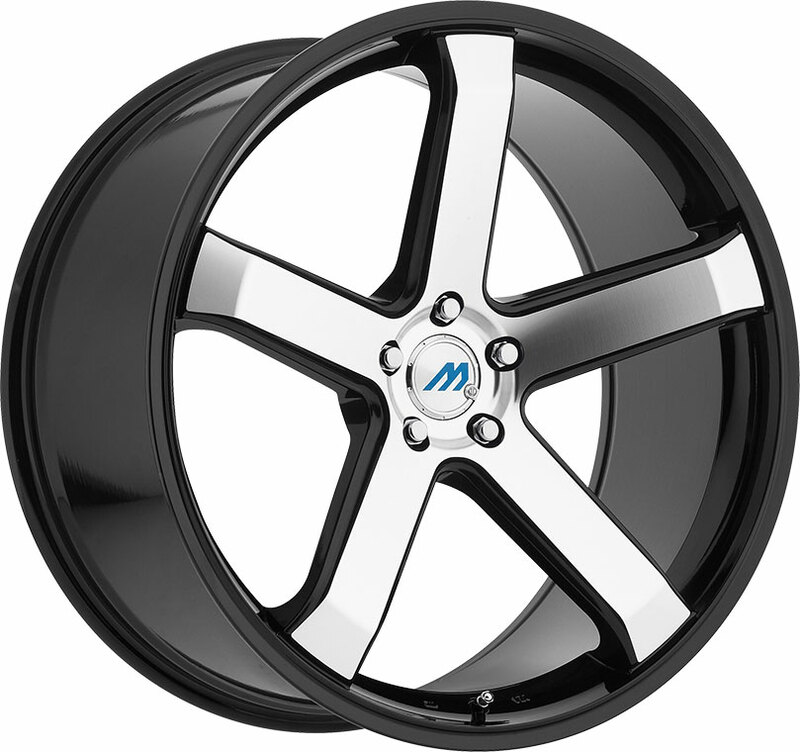 Foose custom wheels from MHT are built with innovation designs and advanced engineering. Today, let's take a look at the Foose Switch aftermarket rim. 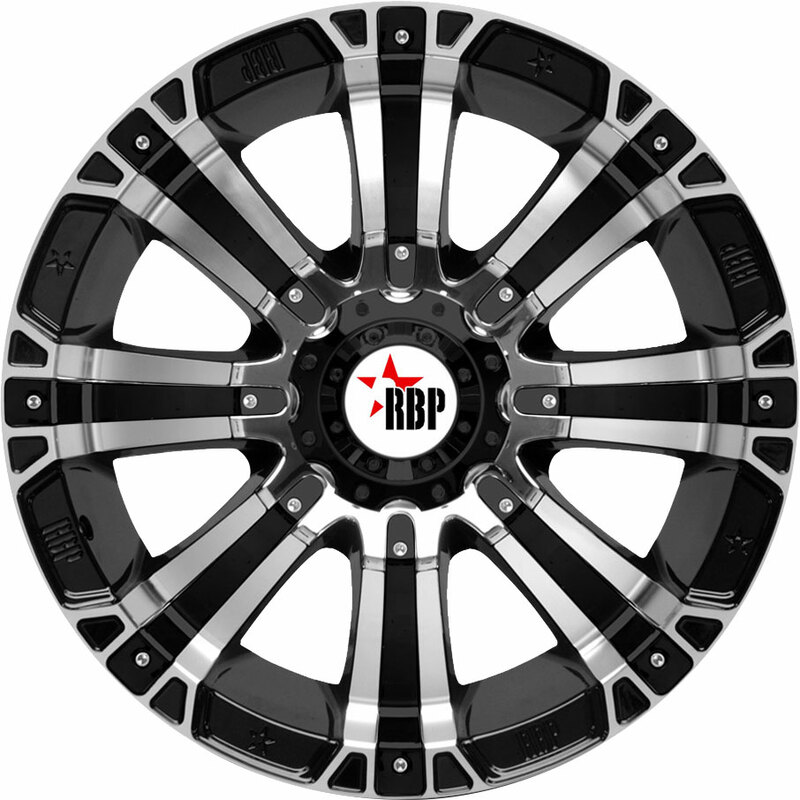 Designed with proficient Foose craftsmanship, this stylish custom wheel offers a robust, solid look for your pickup, Jeep, or SUV! The Foose Switch is a custom truck wheel designed with simple, modern styling for the passionate truck driver. Its wide, sturdy spokes exude power and durable craftsmanship while leaving a tasteful impression on passing gazes. 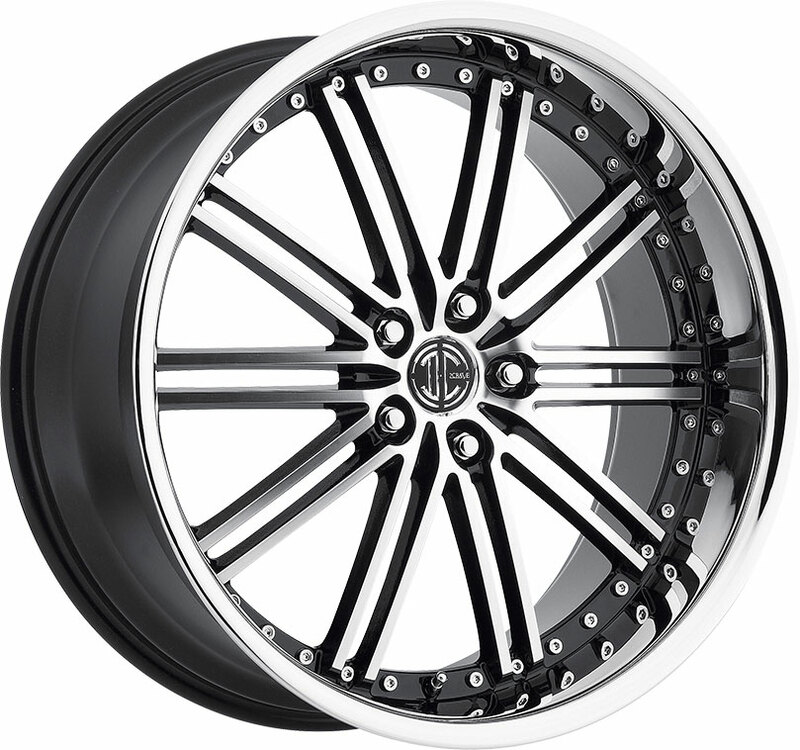 Built in 20-inch and 22-inch sizes, the Switch is available in a classic chrome finish or in black with milled accents. 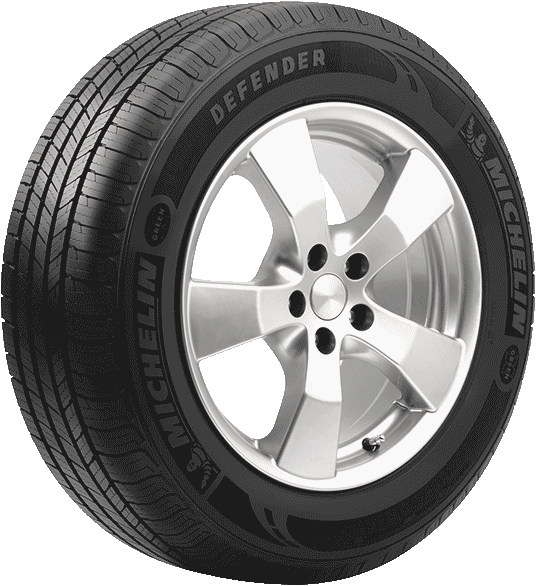 As shown above, the latter option offers a sleek contrast that particularly highlights this wheel's broad architecture. Bold, sturdy, and cleanly designed, the Foose Switch is a great choice for today's trucks, 4x4s, and SUVs. 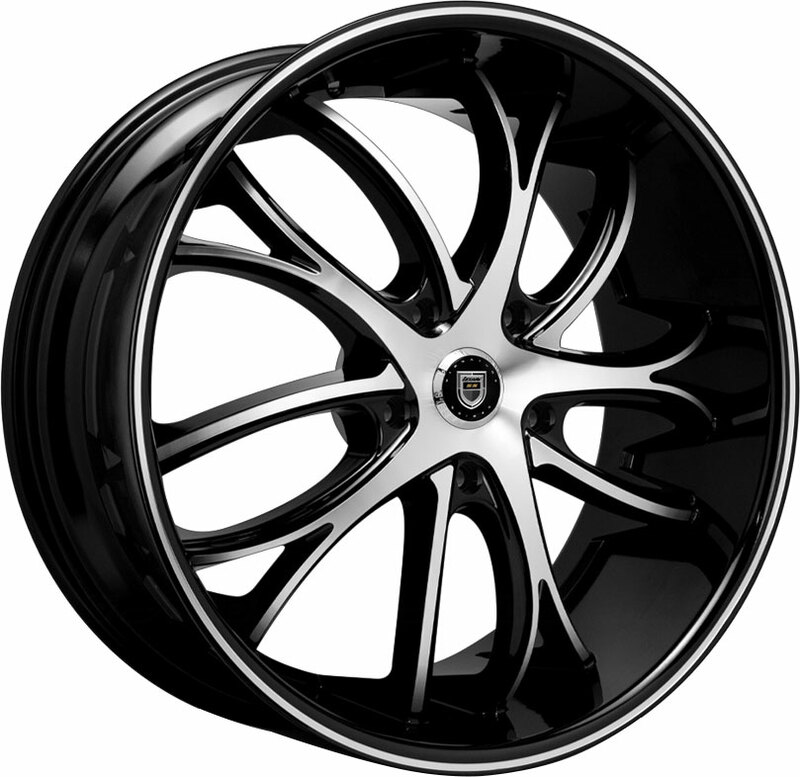 If you're currently searching for a set of custom aftermarket rims, you can always find excellent deals on stylish custom wheels like the Foose Switch, right here at Discounted Wheel Warehouse.